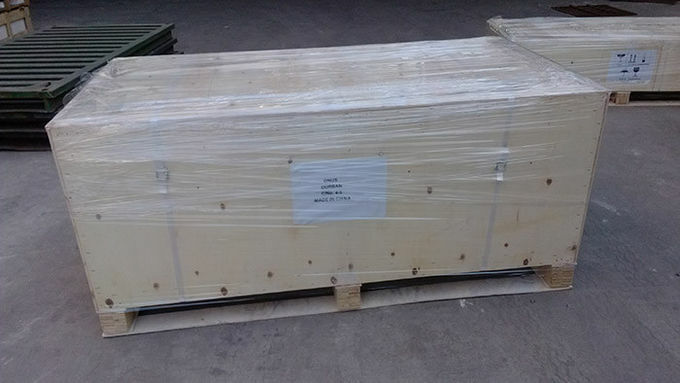 Epoxy undermount sinks are monolithic epoxy materials, there are molded marine edge to stop spill chemicals. The epoxy undermount sink's common color is black, we can also customize color according to client’s need. 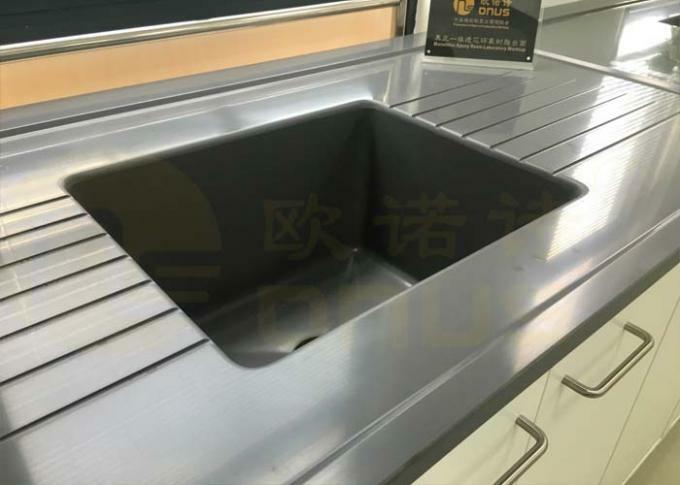 The epoxy undermount sink's surface is glare finish, we can change to matt surfaces if customer request. 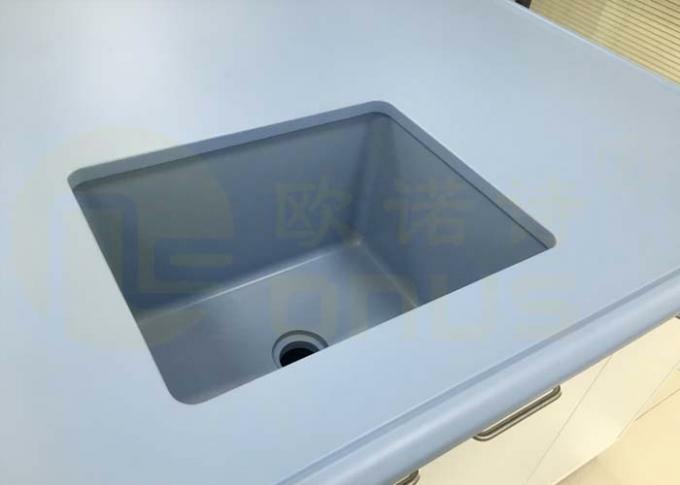 Advantages of epoxy undermount sink is easy to install and clean. It has perfect properties on resisting chemicals and heat. This color is better than other colors on scratch problem.